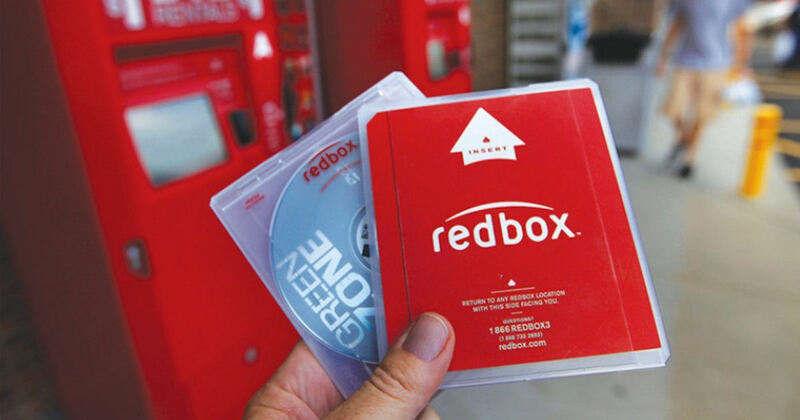 Score a free Redbox Game rental! Text GAMES to 727272 to get your free game rental code! The code is valid for one week after receiving it.